The Nursing Pharmacology Audio Series titles focus on pharmacological principles, indications and nursing implications related to drug therapy in the care of individuals, families, and groups with complex health care needs, drug classification, action, uses, and contraindications will be explored. 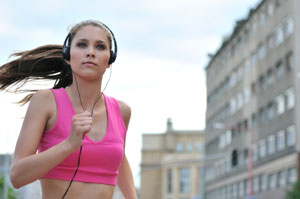 This Pharmacology audios are suitable for NCLEX Review in the respective area. 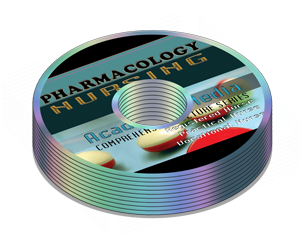 The cd set is used by instructors as supplemental material, nursing schools as alternative to textbooks and library as special professors reference materials. Individual students aspiring or already in nursing program is a “must have” audio set. This innovative package is designed to help schools of nursing to improve their NCLEX pass rate for their graduating students by giving them tools to prepare and review the subject matter more efficiently, rigorously and comprehensively in Pharmacology.